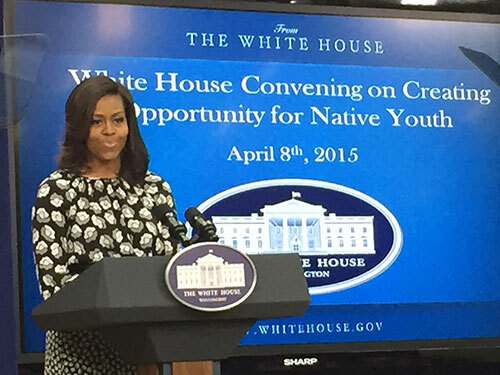 Last week, many of us from the Philanthropy Northwest network had the chance to attend the White House Generation Indigenous Native Youth Challenge convening, focused on native youth opportunity. First Lady Michelle Obama was the keynote speaker. While her prepared remarks do not adequately convey the warmth, passion and commitment she channeled and we experienced, I thought you might appreciate reading them.